Should Instagram Be Part of Your Marketing Mix? Even though Facebook continues to reign as the world’s most popular social network, other visual-based social platforms have been gaining momentum the past couple of years like Snapchat, Pinterest and Instagram. There are now over 150 million active users and counting on Instagram making this social platform one that cannot be ignored. In fact, a recent study found that the mobile photo-sharing platform is the fastest growing social media website, as Instagram has increased its active user base by 23 percent during the pat six months alone. This increasing popularity of Instagram may lead you as a business owner to wonder if you should be using this photo-sharing social platform. While you may be tempted just to jump on the Instagram bandwagon because you think it’s the right thing to do, this approach is not a good way to use your time and money in the long run. Why? Because you first need to know if your targeted audience is actually using Instagram or not. If you’re unsure of who your audience actually is, you can run a survey or just check your Facebook Insights to see the demographics of your fans or followers. The two demographics to zero in on are gender and age groups. Instagram’s own user demographics tell us that more than 90 percent of the 150 million people on that platform are under the age of 35. So if your audience consists of many people under the age of 35, then Instagram would be worth using. 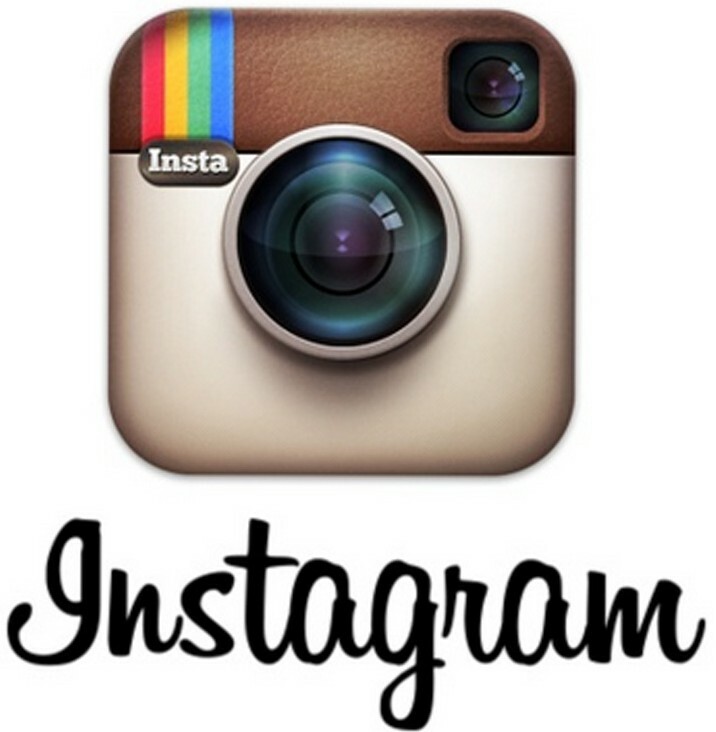 Instagram is ideal for reaching out to the younger crowd of adults aged 18 to 35 who are active mobile phone users. If you target the younger crowd like college students and new grads, your business should do well on Instagram. Contrary to what many people believe, Instagram is much more than just a platform for selfies and pictures of food. As one of 2015’s emerging marketing buzzwords, visual marketing is now being embraced by both social media giants Facebook and Twitter. Not only is Instagram a visual platform but it also allows you to create visual content for other sites. 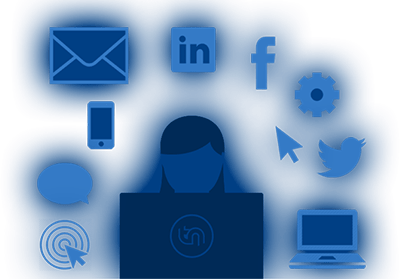 Using the on-board tools, you can create unique artwork to use on your website, blog or Facebook and Twitter profiles which can come in very handy for cross-promoting your business. Now, as far as getting started goes, you will obviously have to sign up for an Instagram account using your email or Facebook. Then brand your page by choosing a username that that’s consistent with your other accounts and then add your profile photo or logo, bio and website url. The next step involves connecting your Instagram account to your other social media accounts. This allows you to share content simultaneously across all your social channels. Pus your followers on the other social networks you use will see you’re on Instagram and will likely follow you there as well. Every time you post on Instagram, make sure to include a relevant hashtag (#) that’s related to the post. This will make it easy for people to search for specific content on all their different social platforms including Instagram, Facebook and Twitter. Plus it helps get your content seen by as many people as possible. Instagram users typically search for trends, subjects and locations. So, for example, if you are posting photos related to your wedding photography service, you should add the hashtag #weddingphotography. This way, people searching for wedding photographers will see your post in their search results. And, as with other social platforms, Instagram is all about engaging. So be social, encourage people to share your posts and ask your followers to post and tag their own photos with a call to action related to your business. Tips for Business Owners Who Should Be Marketing But Don’t Know How ToEmail Marketing Woes? Are Your Messages Impersonal and Boring?